A concise and practical course that combines print and online materials to efficiently prepare students for the new, computer-based FCE exam. The accompanying website contains four computer-based tests and downloadable workbook-style material accessed through a unique code found at the back of the Student's Book. 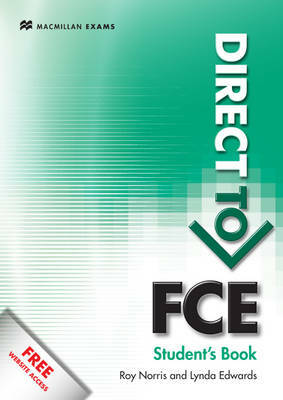 Written by FCE experts, this is a foolproof fast track to FCE confidence.